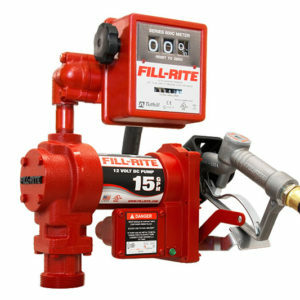 This industry standard DC pump dispenses up to 15 GPM (57 LPM). 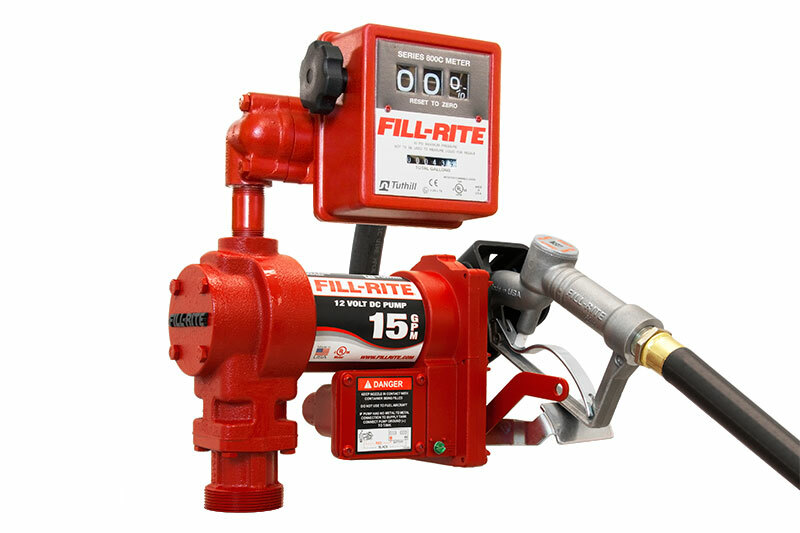 The FR1211GL is ideal for pumping gas, diesel fuel and kerosene. With an amp draw that’s easy on your DC power source. Explosion-proof UL/cUL listed 1/4 HP motor. The FR1211GL comes complete with and 807CL meter, 12 ft. static wire hose and manual nozzle.